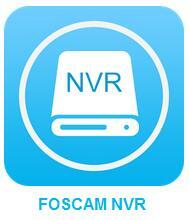 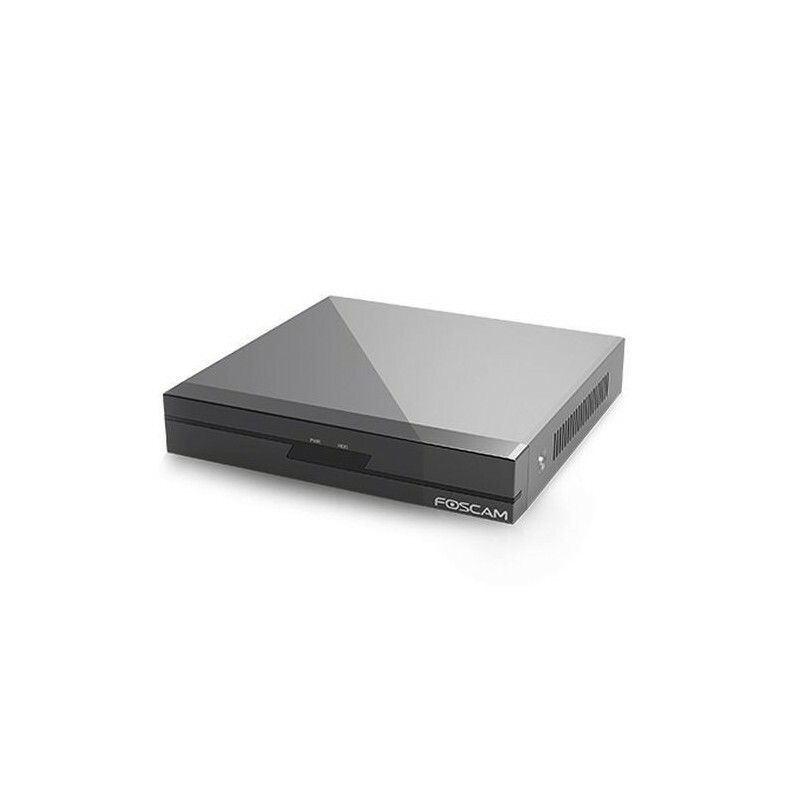 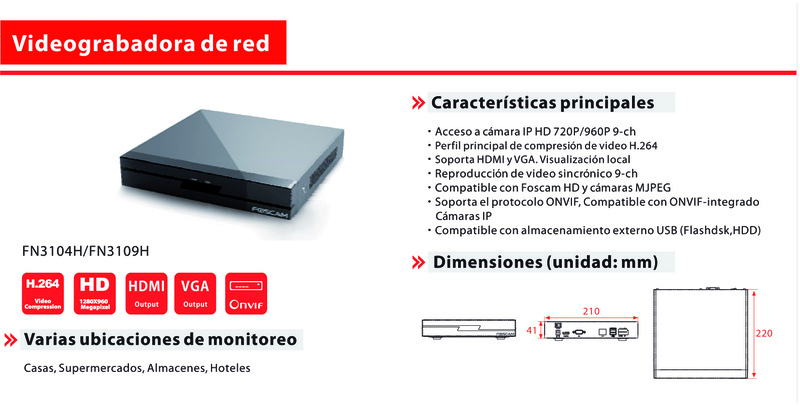 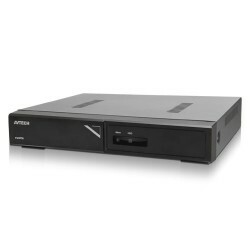 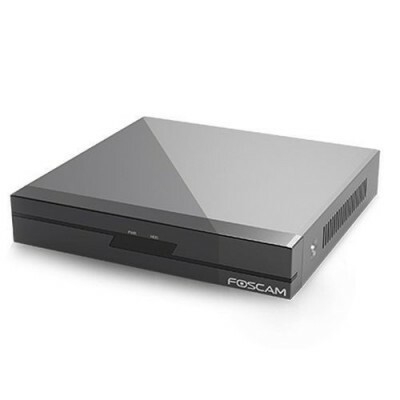 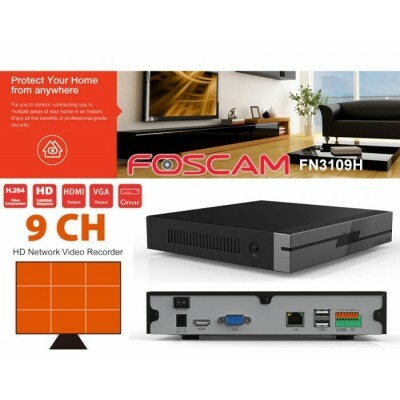 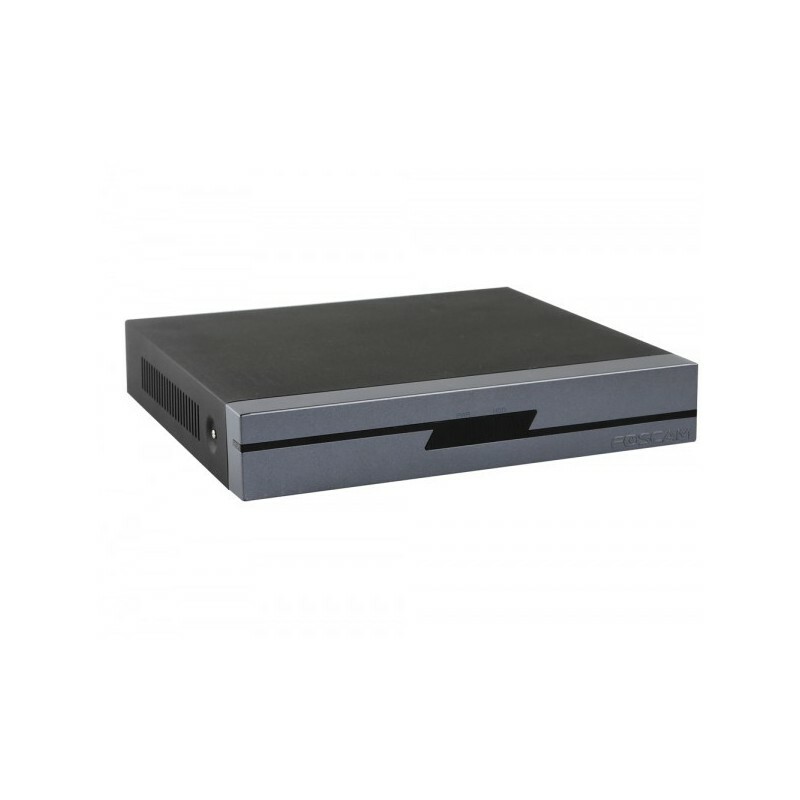 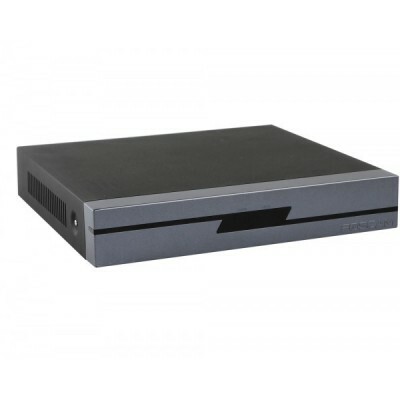 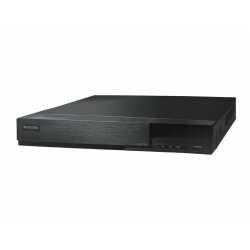 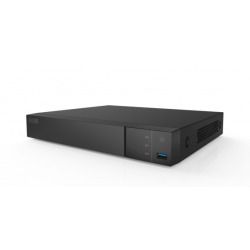 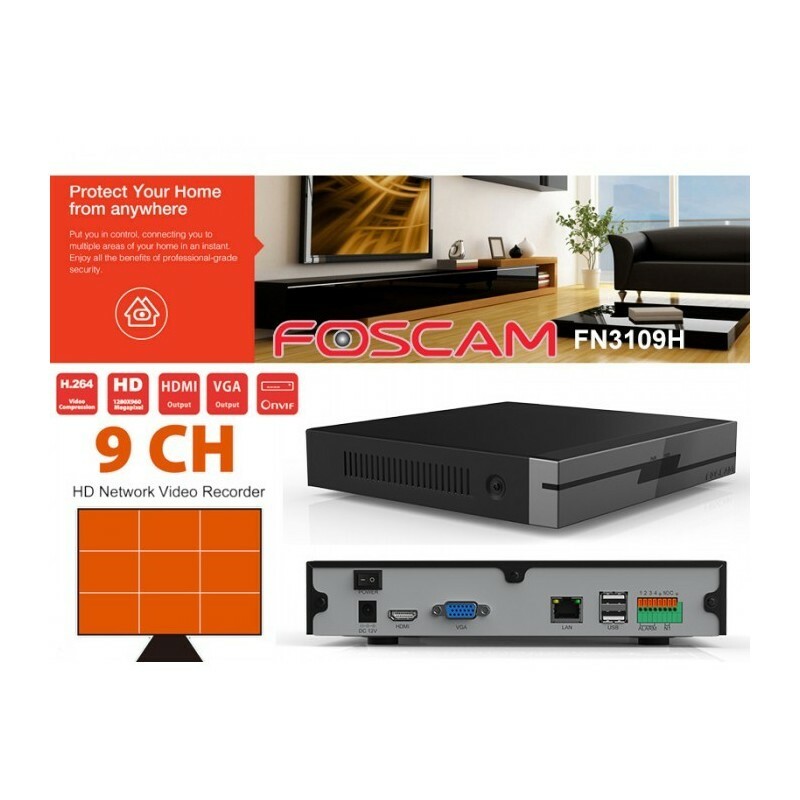 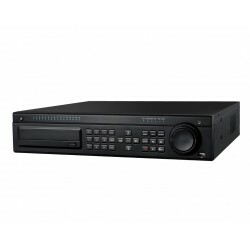 The new Foscam NVR FN3109H model will allow you to make your recordings on your hard disk from your IP network. 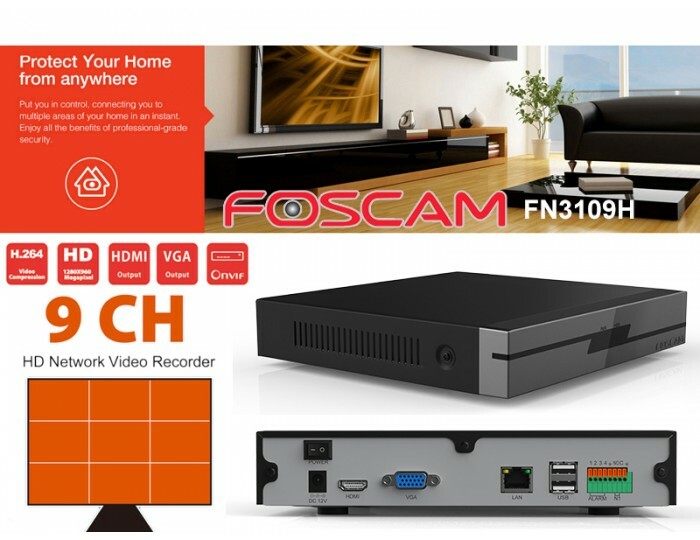 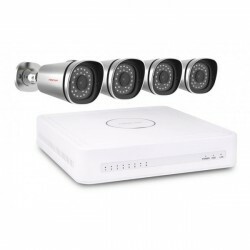 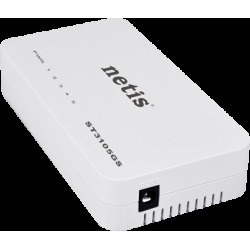 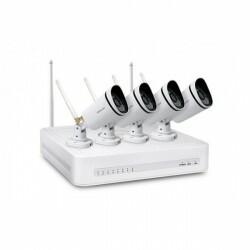 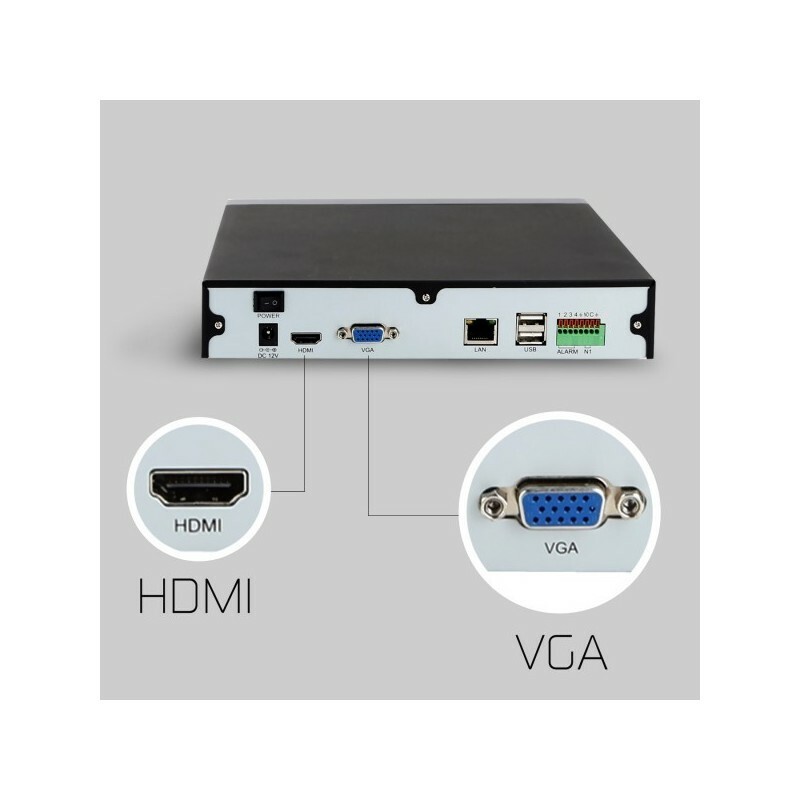 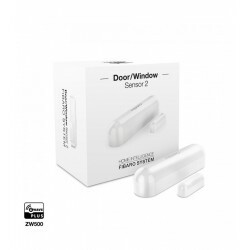 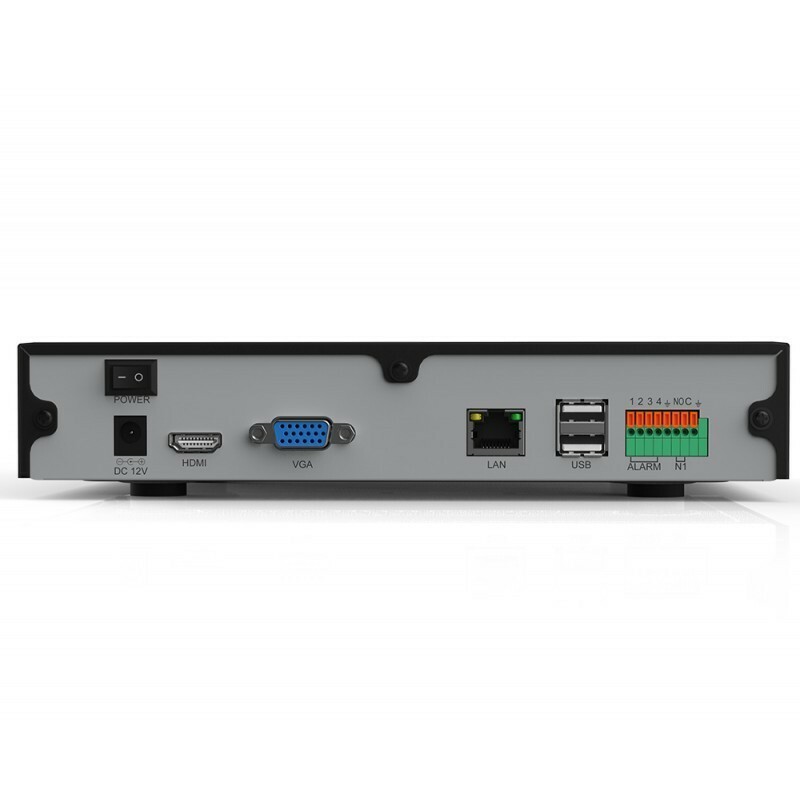 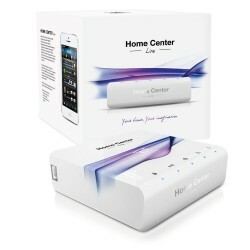 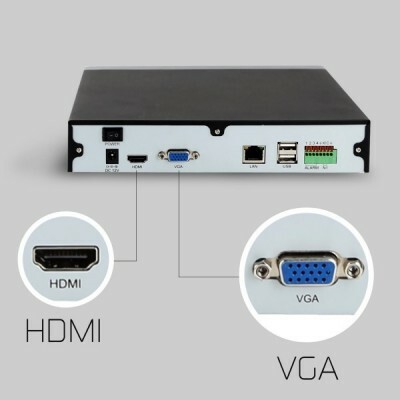 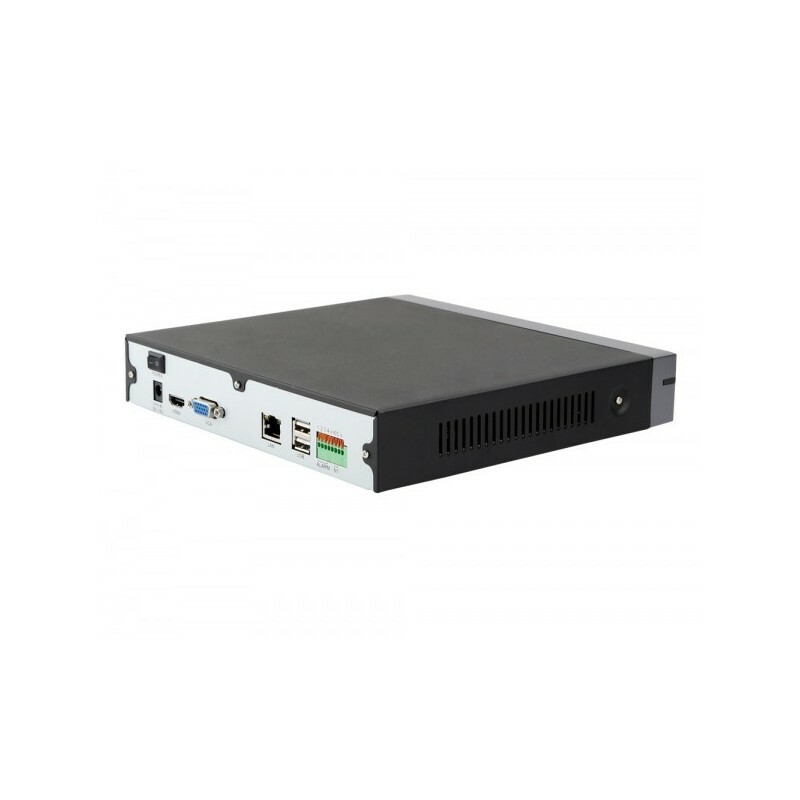 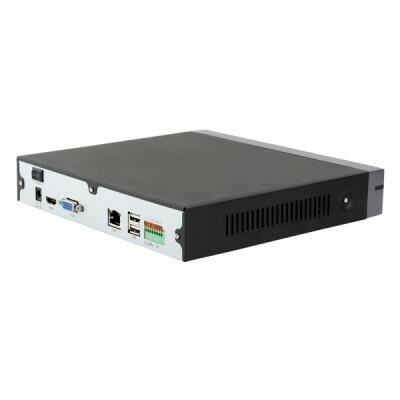 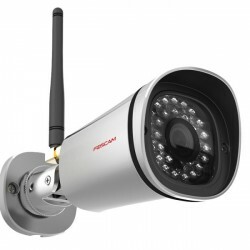 Manage your IP video surveillance system with your recorder of up to 9 HD and / or MJPEG cameras and view them on a monitor or TV with HDMI or VGA input.
. You can download the app on Google Play.